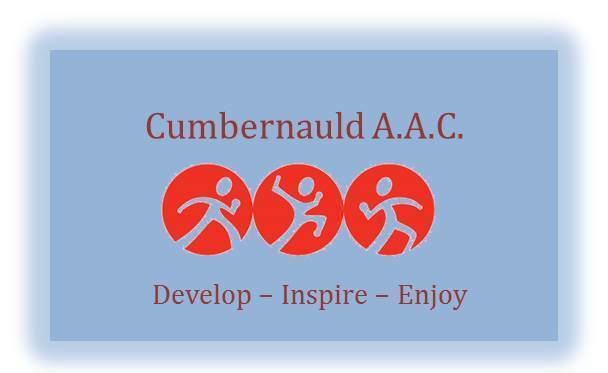 This Saturday the Club will be attending the LAAA Road Relay Championships at Drumpelier Park in Coatbridge. With it being a relatively flat course :-), it is a great enjoyable race for those that are new to road running and there are races for all age categories from U11’s up to Masters. For those competing on Saturday at this event for the first time, it is simply a relay race with each team made up of 3 Athletes. All age group distance and times of when the races will begin can be found here. 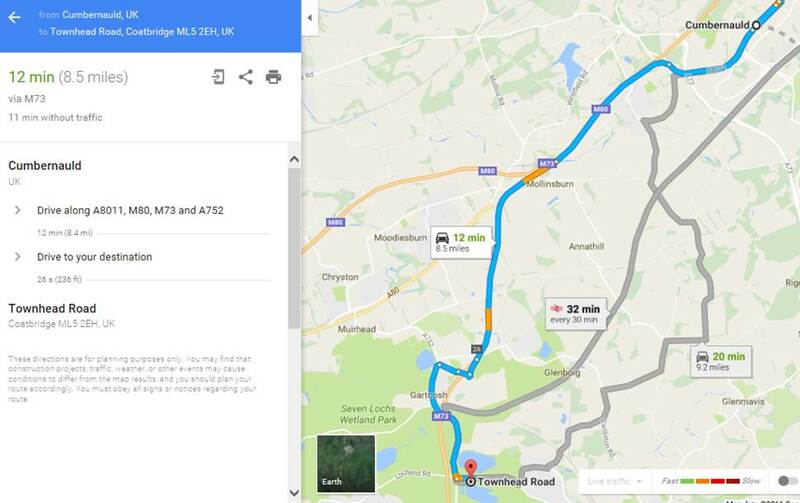 As this is a local race and most Athletes attending have said they will be making their own way there, the Club have decided not to take a bus however for those that are unable to make their own way there. Can I please ask for all the Athletes to meet inside the Drumpellier Park Visitor Center at 10.30. – Snack with a non fizzy isotonic drink.